During a commercial break in last night’s Super Bowl I was intrigued to hear the unmistakeable voice of Dr. Martin Luther King Junior, ringing out from the nearly 30 year old Sony Trinitron in our living room. I stopped fiddling on my phone and started watching. At first I assumed I was seeing something that the NFL had prepared in honor of Black History Month. But it looked all the world like a truck commercial! Super Bowl commercials are now famously unpredictable, so when I was left feeling like I’d just seen a truck ad using the words and voice of a famous civil rights icon I wasn’t sure if I was rightfully offended or if I’d somehow missed the point. So I went to check. A lot of people on Twitter were letting Ram Trucks know that they were offended. As news reports began to surface about the spot Ram Truck responded (half an hour after midnight) with a new tweet explaining that it had been their intention to highlight a volunteer group of Ram Truck owners who refer to themselves as ‘Ram Nation’; ordinary citizens who use their personal vehicles to assist others in need. A pretty cool fact, but one that didn’t really connect with King’s sermon. RAM took a bruising in Monday’s news cycle. And this is where I shift focus from Ram’s advertising misstep to a recent social media blunder of my own – a mistake that was seen by a far smaller audience but made me acutely aware of the necessity of fully understanding a cultural topic before referencing it in social media, something the ad firm representing Ram Trucks should have done. To do otherwise risks damaging a brand whose interests you represent. Again, I’m not preaching at them, I’m speaking from experience. In my case, I had a client who had closed their offices due to icy road conditions associated with a January snowstorm. If you know anything about Atlanta it’s that we don’t do snow (you know, the devil’s dandruff). Getting the word out about the closure of the client’s office went off without a hitch, but my moment of hubris happened when it came time to let everyone know the office was once more open for business. 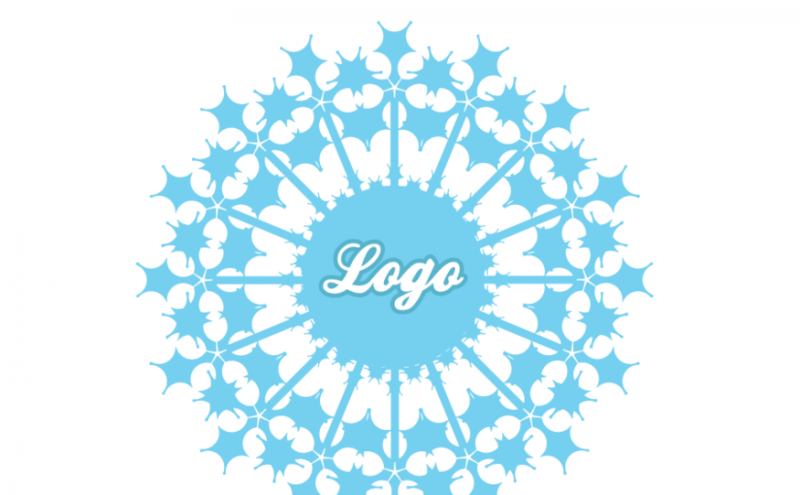 This client’s logo lends itself to being turned into a snowflake, which is exactly what I did – and then I thought of a “really funny” line of text to go with it. 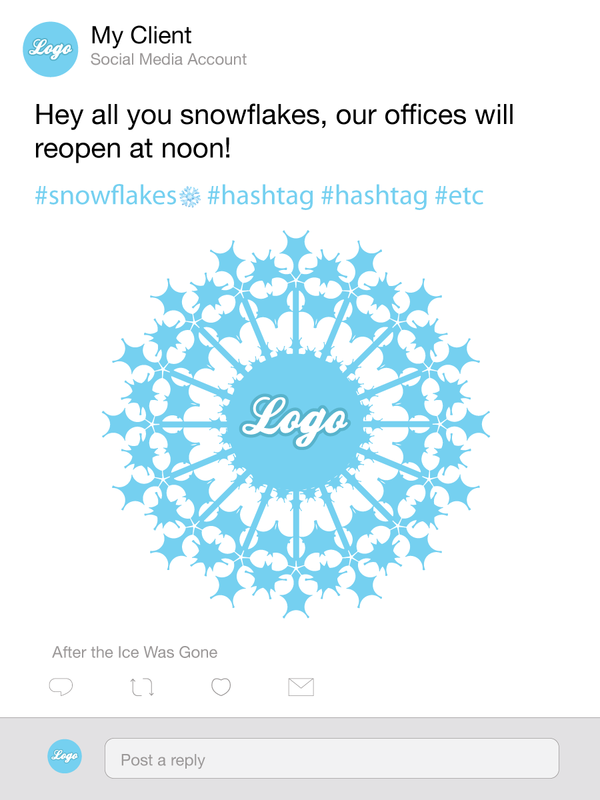 I thought that I was making an extremely clever play on words by informing the literal snowflakes that had gripped our city that they no longer held sway over my client, and that their offices were opening today come heck or high snow drifts. As a matter of fact I was rather proud of this tweet, because of the way the text and the flake-i-fied logo reinforced each other. Not only was I reclaiming a word that had become weaponized by political rhetoric, I was also bringing a moment of levity into people’s lives and I was making light political commentary on our times in general. The only thing I wasn’t doing? Stopping to consider if the joke was dangerous. Several days after my “snowflakes” post I received a text message from a friend who follows that particular social media feed. He asked if I was the person behind the message and I confirmed that I was, wondering if there was a question about it. He said that he understood my pun, but that people he knew had taken offense. My first blush reaction was sadness. How could they have possibly misinterpreted my pun? That was quickly followed by my taking a bit of offense – how could they have possibly misinterpreted my pun???!! I should have remembered reading the article where Chris Rock explained that he no longer tours college campuses because “college kids can’t take a joke”. Comedians from my generation are just not funny to the next generation, but it’s not because college kids “can’t take a joke”. We grew up under wildly diverging circumstances and while I may never fully experience the world from the younger generation’s perspective I can certainly try to find ways to respect it, especially in the interests of my clients. I turned to my friend JimBob (not their real name), a person from my generation who explores the cultural issues that shape our national dialogue. JimBob then quizzed me on how I thought the “personification of an inanimate object” had been normalized – explaining that it had been done intentionally by groups with a social agenda, and that for some people the word “snowflake” was now perceived to be the equivalent of a racial slur! I was simultaneously amused, shocked, and unsurprised, if that makes sense. Amused that people could take real offense at being called a “snowflake”. Shocked that something that I had designed in jest could be interpreted as a slur, and unsurprised that I had walked into such a landmine because it was bound to happen at some point. I think it’s pretty widely understood that my generation feel this level of sensitivity is ridiculous, but we grew up in the era of comedians like Don Rickles, who handed out insults like Halloween candy. Try as I might, there was no reason for me to have gone anywhere near that topic. My job was to simply tell a bunch of people on the internet that an office had reopened. 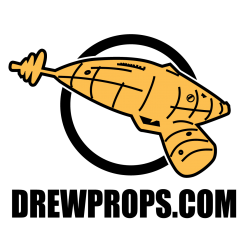 If you handle social media for your clients, make certain that you understand a cultural reference fully before you attempt to remark upon it, but unless you are in the business of remarking on contentious cultural topics it’s best to just steer clear and leave the comedy to the experts (the accepted experts of this generation). Sometimes you just need to stick to the basics.